Many Queens residents are still feeling the effects of Hurricane Sandy, as devastated neighborhoods continue to rebuild and recover. Upon taking office Queens Borough President Melinda Katz initiated a Hurricane Relief Task Force, a body comprised of elected officials, city agency representatives, and local residents for the purpose of identifying and resolving issues related to the recovery process. Housing recovery, rebuilding and strengthening infrastructure, and implementing strategies to make our borough more resilient in emergency situations are the top priorities. As this process continues Borough President Katz wants you to know that her office is open and available to work with residents on their individual recovery needs. 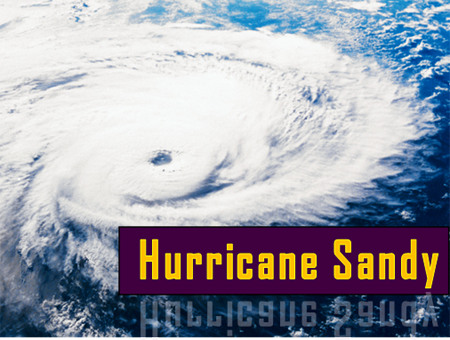 Below is a list of links and contacts to resources for Hurricane Sandy victims. If you would like further help or information, please call the Borough President’s Hurricane Relief Liaison. Red Cross will assign a free case worker to advocate on your behalf for benefits and awards available to hurricane victims. CNYCN offers free legal assistance for homeowners facing foreclosure, housing recovery issues, and other matters related to Sandy recovery. This site offers news and updates on the Build It Back program as well as form downloads, applications for rental assistance programs, and guidelines for home rebuilding. LISC is a housing recovery service that provides no-cost assistance to qualified homeowners. Help with stress and mental fatigue due to the hurricane and the rebuilding effort is available to residents free of charge. The above link offers resources including crisis hotlines, stress reduction tips, and a list of mental health facilities in the Sandy-affected areas.